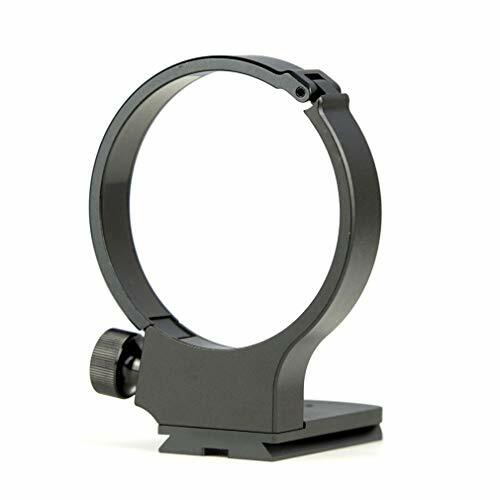 This Tripod Mount Ring is designed for Tamron 100-400mm F/4.5-6.3 Di VC USD (Model A035), It features Arca-compatible dovetail which allow you attach your lens to Ball Head, Clamp or Panorama Head of Arca-Swiss standard. The Anti-slide bottom can prevent your lens from accidentally slipping out of the quick release adapter, Security screws and hex wrench are included for free. View More In Lens Mount Rings. If you have any questions about this product by Elefront, contact us by completing and submitting the form below. If you are looking for a specif part number, please include it with your message.